Feel the passion for the motor sport! 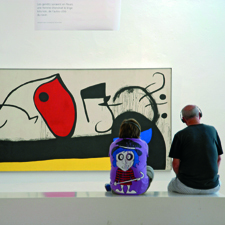 The Circuit offers you the chance to get inside the installations. Discover how a race is organized and controlled, where the mechanics work, and access to all confined spaces. 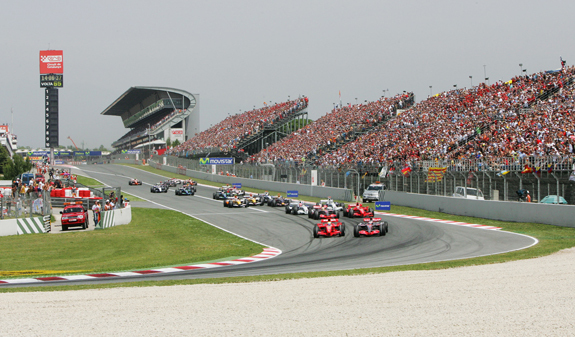 The Circuit Barcelona-Catalunya at Montmeló is one of the most modern race tracks in the world. Every season it hosts some of the world's main motor-racing events, including the Formula 1 Grand Prixand the Moto GP Grand Prix. 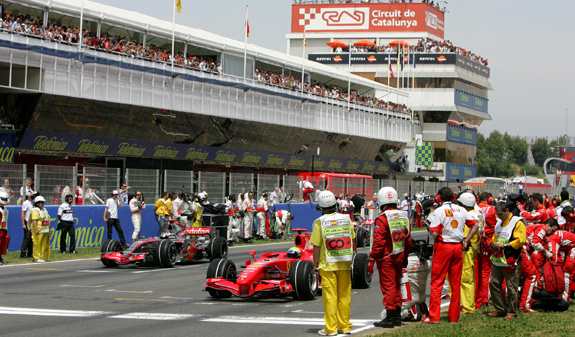 The venue opened in 1991 and the circuit layout has become a classic in the imagination of motor-racing fans. Veniu al Circuit de Barcelona-Catalunya i descobriu-ne tots els seus secrets. Visit the restricted areas, which are only accessible to professionals, on a guided tour of the race track. 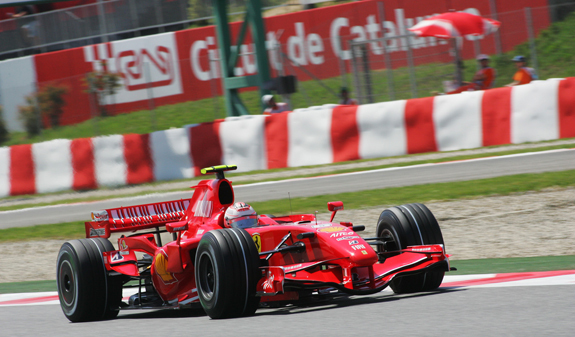 We'll explain how it operates during a race as well as the different roles of the members of the F1 family. A team of dedicated staff and services works seamlessly behind the best-known faces, the drivers, and it would be impossible to rev up the engines for a competition without them. You'll visit some of the most iconic areas at the track: the briefing room, the press room, race control, the VIP room,the pit lanes, the paddock, the pre-podium and, of course, the podium, which you can climb onto and have your photo taken as if you'd just won a race! 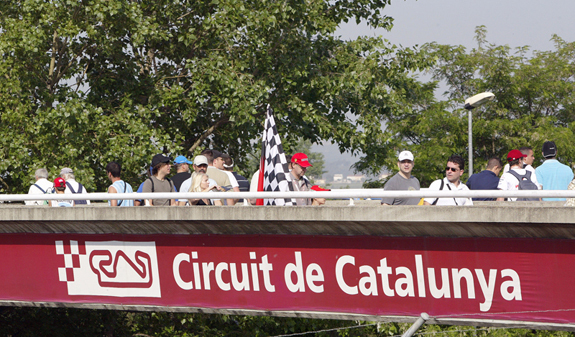 Come to the Circuit de Barcelona-Catalunya and discover all its secrets. Guided tour of the Circuit and the areas mentioned in the text. April: day 21; at 10am and 12noon. May: day 19; at 10am and 12noon. Length: 1 hour and 15 minuts aprox. 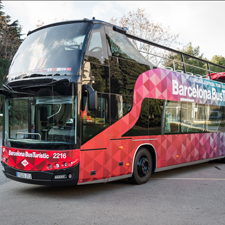 Meeting Point: Circuit de Barcelona-Catalunya. "Mas la Moreneta", Montmeló. By car: AP-7 (Motorway), exit 13, 14 and 15 or C-17 road, exit Montmeló. By train: Renfe Rodalies Suburban train line R2 to Montmeló Station. Circuit de Catalunya is about 30's walk from the station.